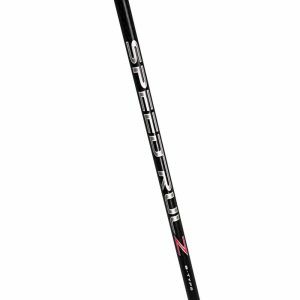 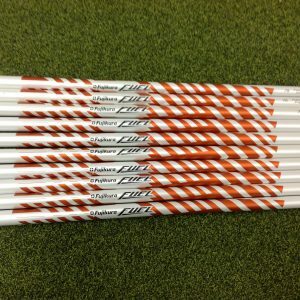 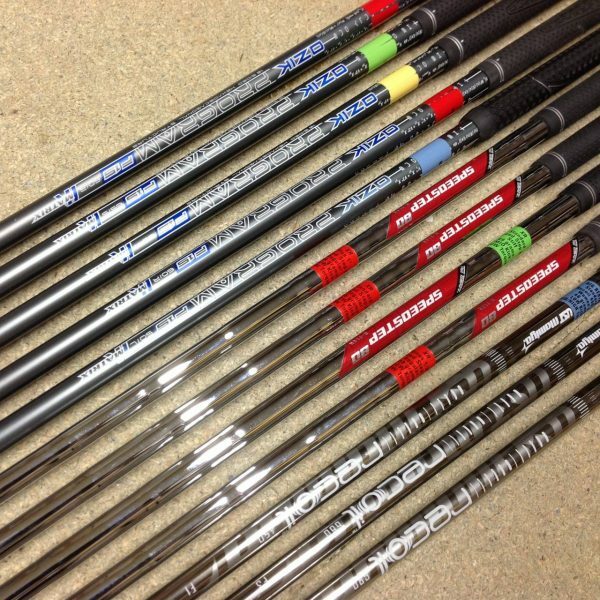 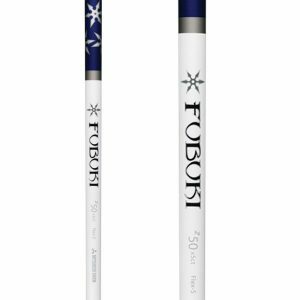 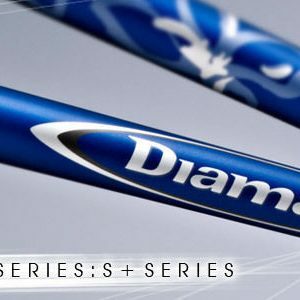 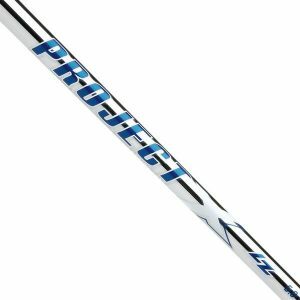 4 x True Temper Speedstep Iron Shafts. 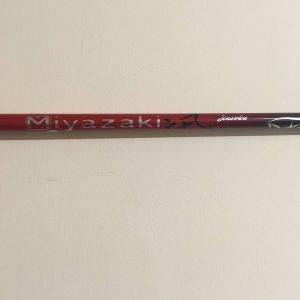 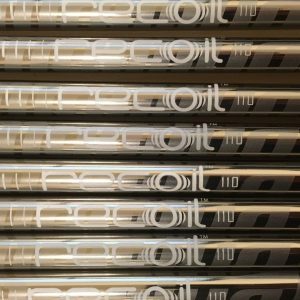 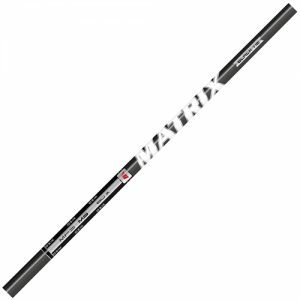 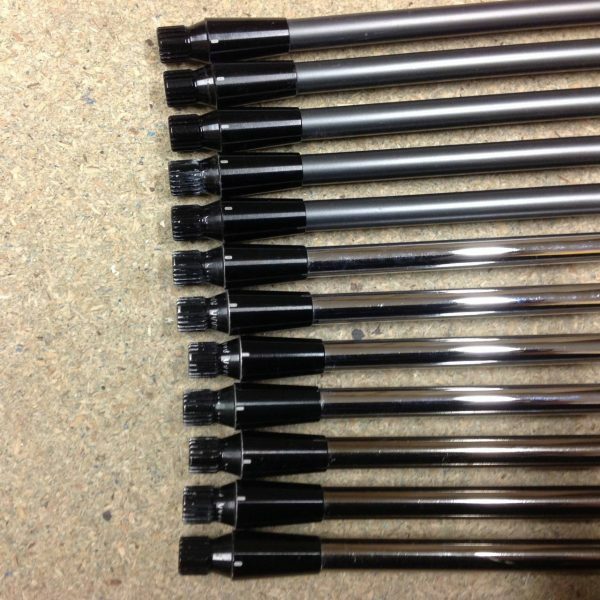 3 x Mamiya Recoil Iron Shafts. 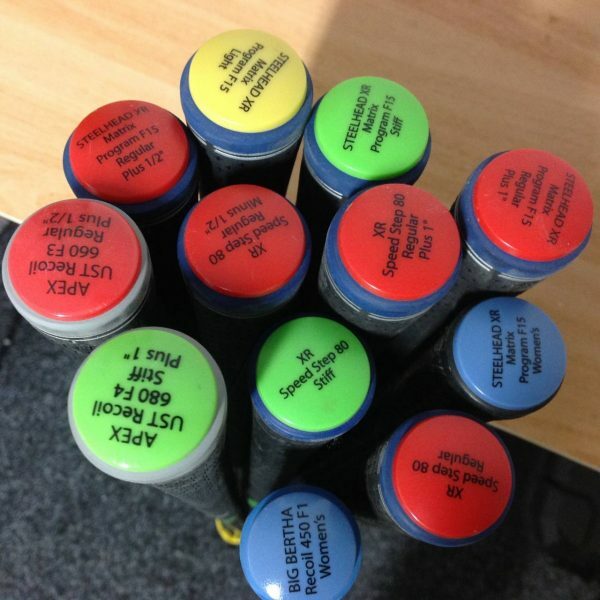 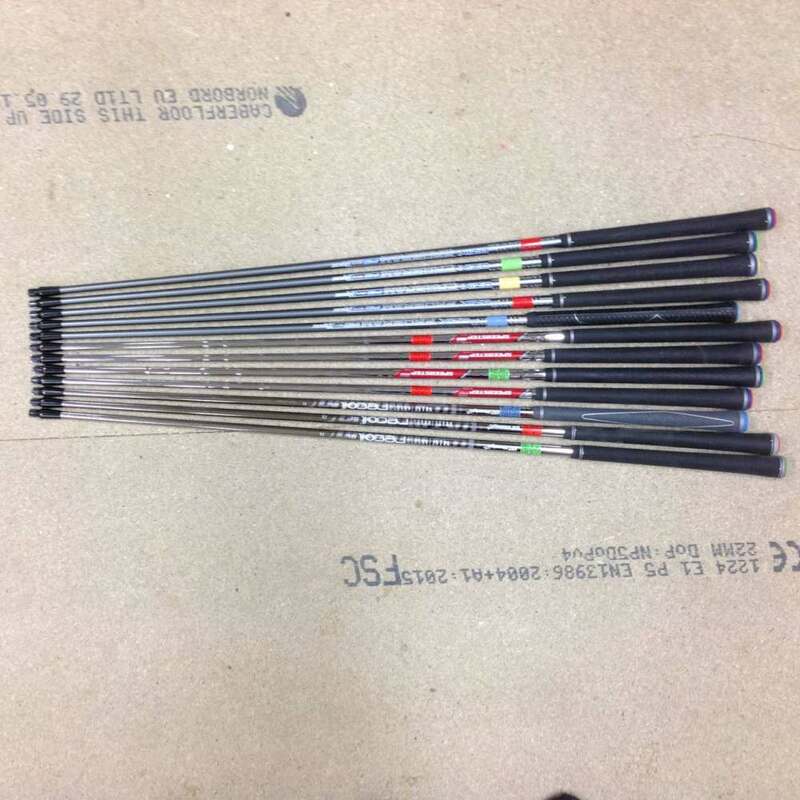 No longer required- details in the photos provided – these are all 7 iron shafts with Callaway Fitting cart adapters. 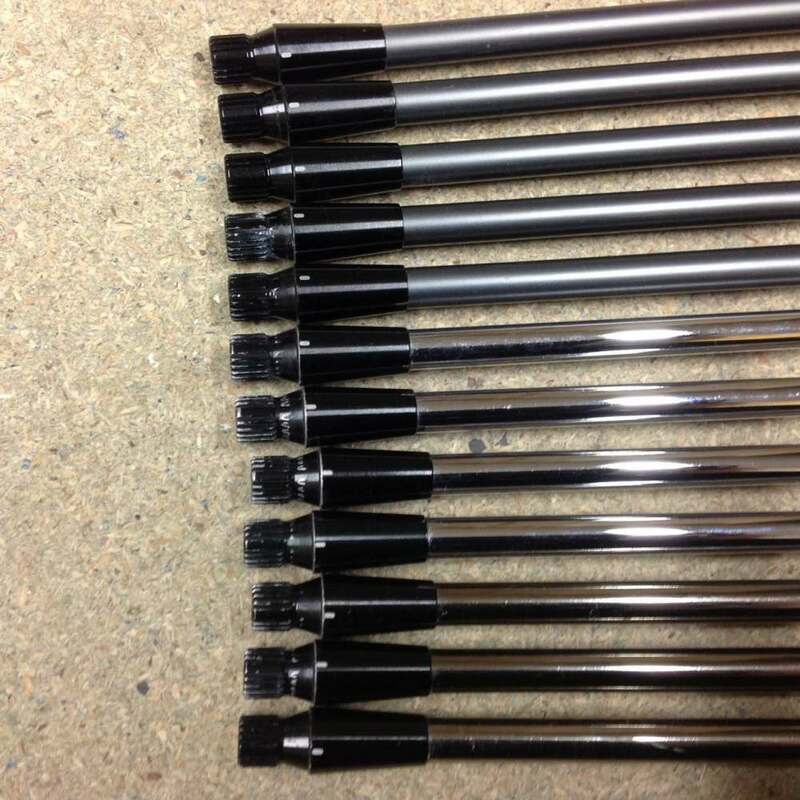 These are not suitable for installing into standard irons.